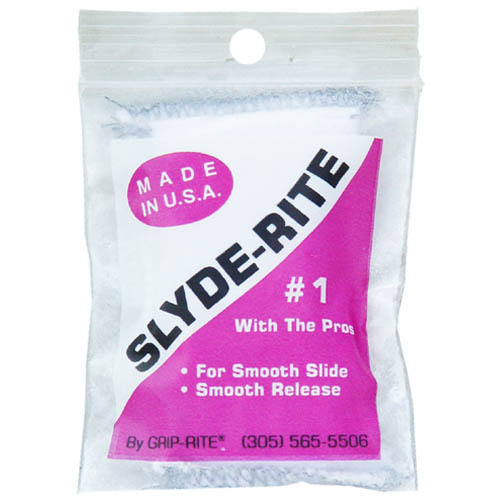 This bag of Slyde-Rite powdered talc is #1 with the pros. Rub it over your shaft, or squeeze it in your bridge hand to apply. It gives you a much more smooth stroke, and comes in particularly handy when the pool hall doesn't have cone talc.